Clarkson Police Senior Sergeant Mal Jones said Mindarie Marina security officers called police to a break-in at the fenced multi-storey building site on Salford Promenade about 4am on August 29. ‘(The alleged) offenders have entered the grounds, selected various tools and building equipment,’ he said. Sgt Jones said the stolen items included tools, a fire extinguisher, copper piping and fixings such as screws. He said police arrested two men on site, and a third when he returned to their vehicle later. Sgt Jones said the fourth man handed himself in at Joondalup Police Station that afternoon. 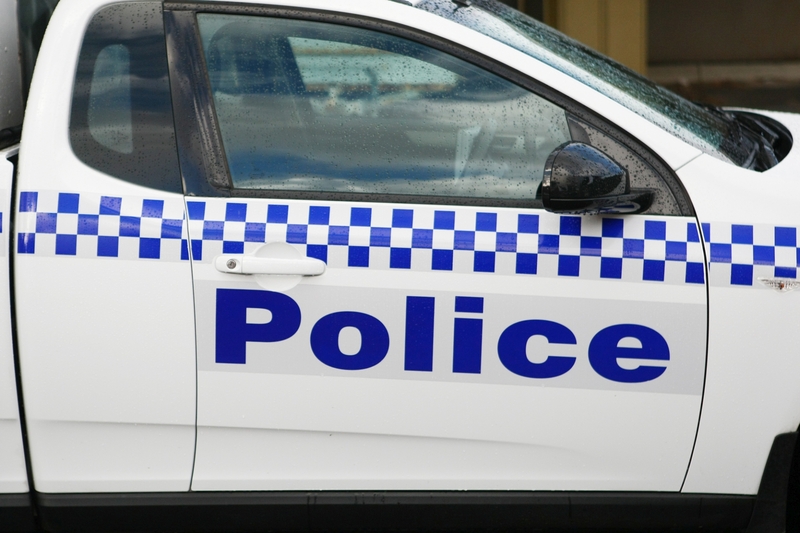 Two Ridgewood men (19 and 20), a Two Rocks man (19) and a Mindarie man (19) are due to appear in Joondalup Magistrates Court on September 26.